 We all know how avid of a golfer Michael Jordan is, and how he loves to trash talk. 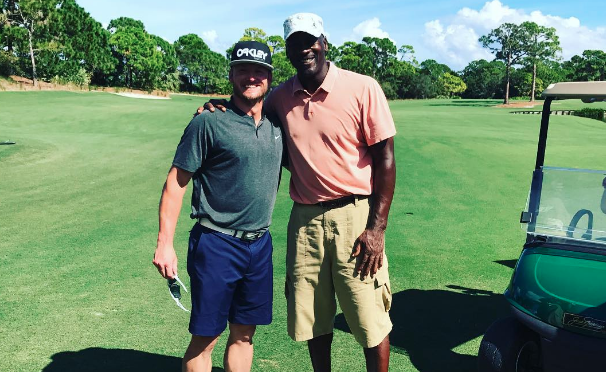 It looks like MJ was on the receiving end of some of this when he played a round recently with Josh Donaldson, but he didn't let the Toronto Blue Jays star phase him. Donaldson spoke to MLB Network on what it was like to play with the GOAT, in which he tried to trigger MJ with some of his own trash talk. "There's nobody you want with the ball at the last second more than with MJ." "How many rings does Reggie got?"